Is the strongest facial bone that forms the lower jaw. 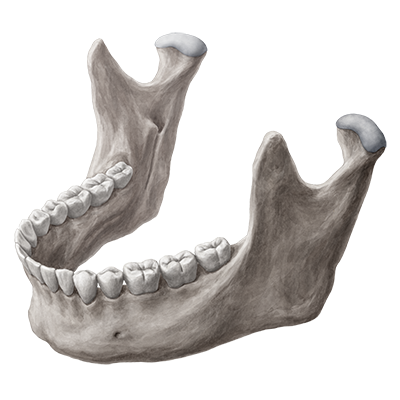 The mandible holds all of the lower teeth. It is a part of the temporomandibular joint and with its movement allows opening and closing the mouth and chewing food. Why it is important to have a Dental Checkup? Dr. Elkie Lumagui Serves Patients in Paranaque, Alabang, Las Piñas, Muntinlupa and around the World.